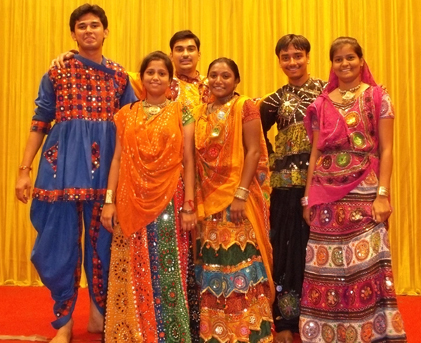 Our Dandiya Dance group will be providing an enjoyable event on the day. Audio Equipment and Songs : Our team would bring the suitable songs with them but our clients need to provide a suitable audio equipment that supports CD/DVD/Pen Drive. If you need any more details about our service on the event day please contact us by phone.